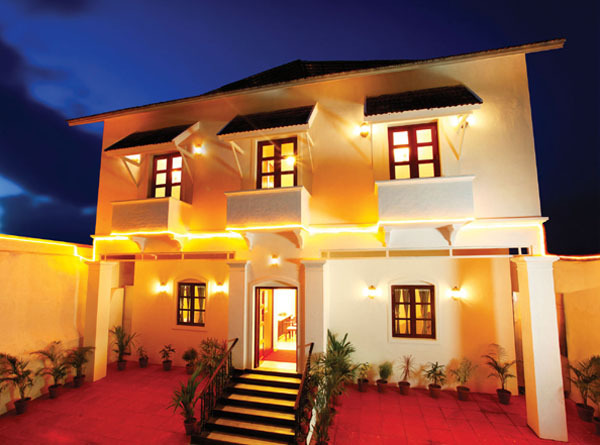 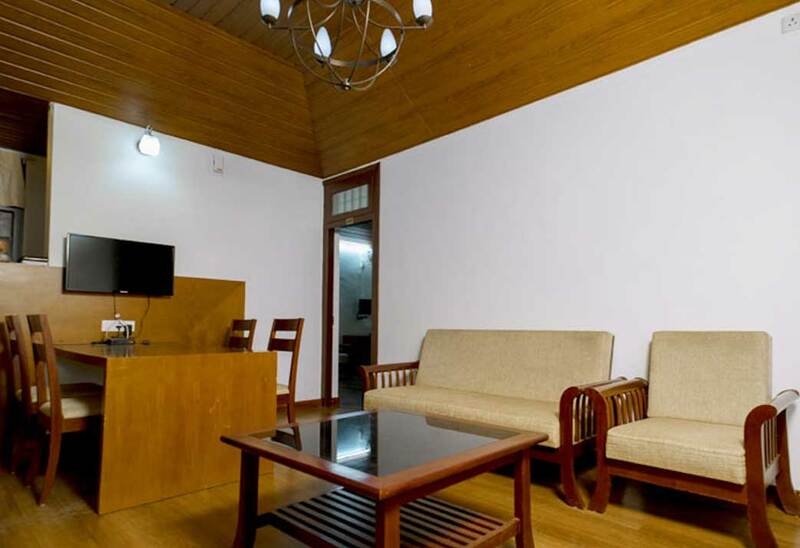 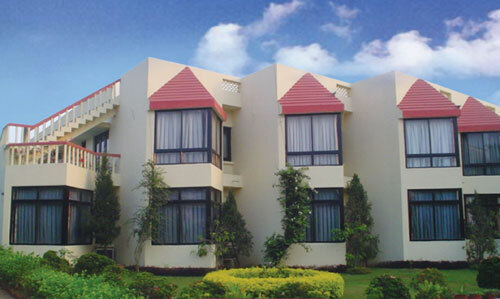 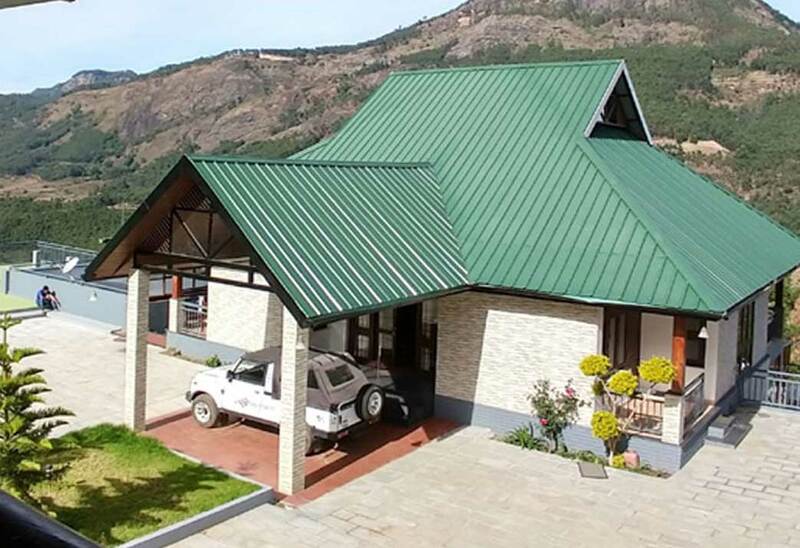 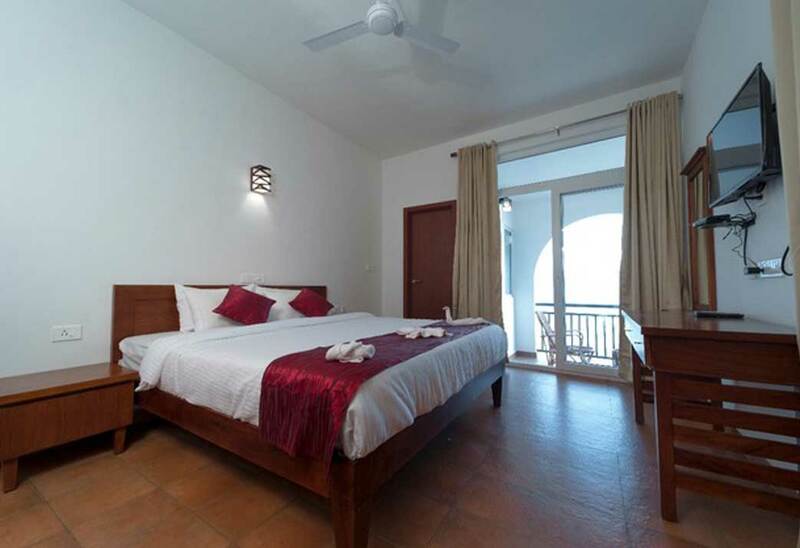 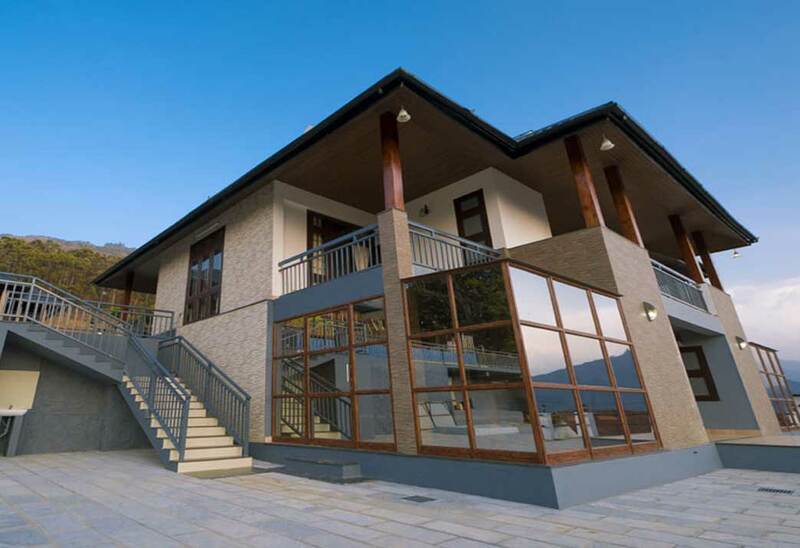 Dream Valley Resort is an elegant well-crafted Resort situated in the beautiful hills of Vattavada, Idukki, Kerala. 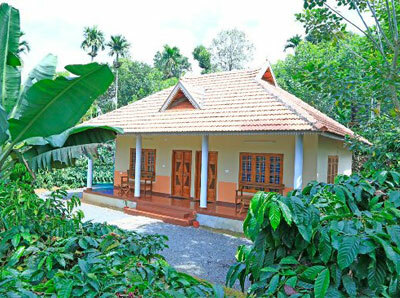 Set on the top of the hill ranges abound with the lush greeneries. 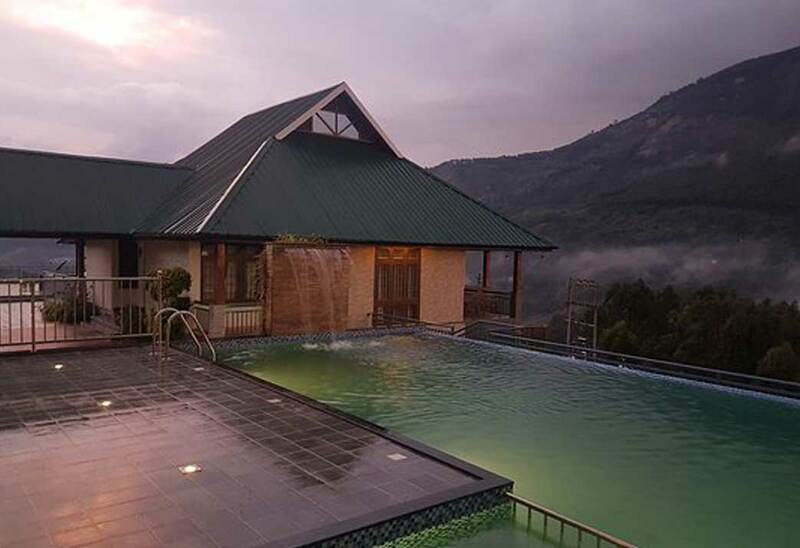 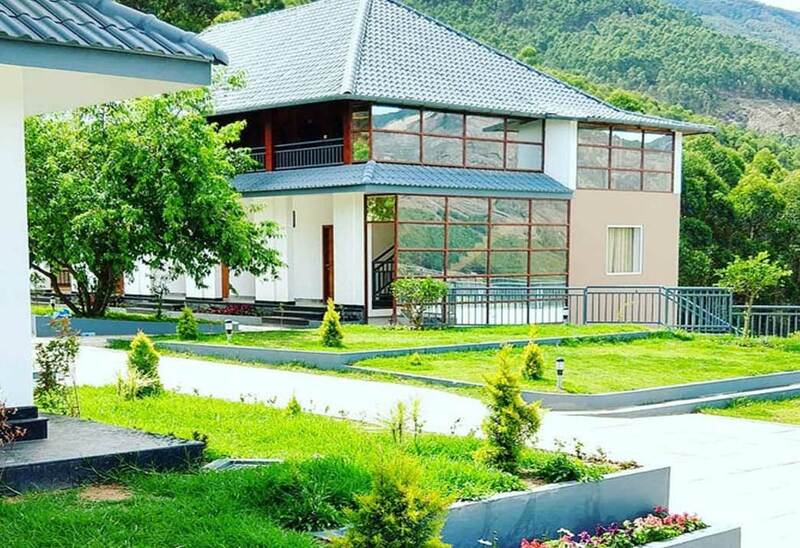 Dream valley resort awaits you with an aura of freshness and adventure.With the backdrop of the Western Ghats and wrapped up in the closeness of nature, the resort gives you an incredible opportunity to be in harmony with the quietness and serenity of nature.